Only 30 yacht clubs in the country have been named a 'Platinum Club of America' by the Club Leaders Forum. 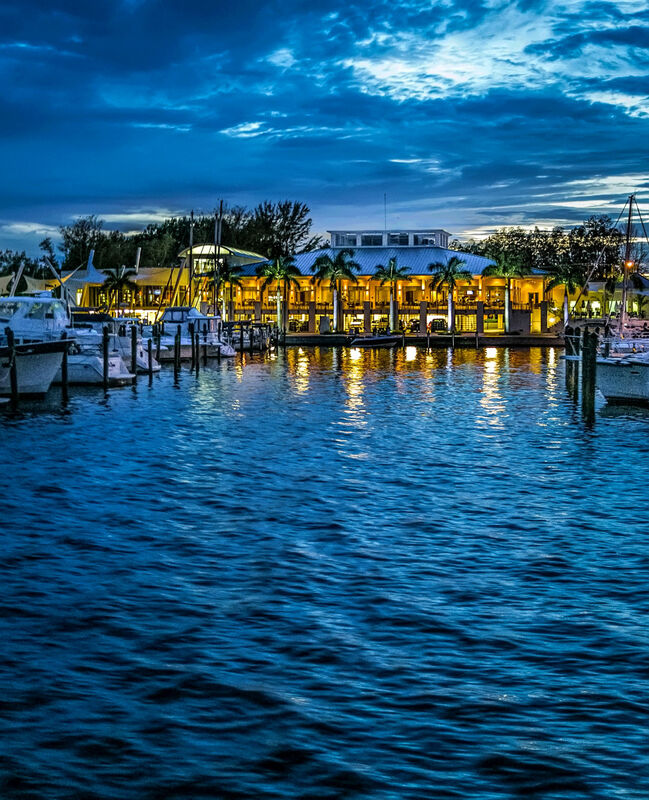 Sarasota Yacht Club was recently named a "Platinum Club of America" by the Club Leaders Forum, a consulting source in the private club industry. Established in 1997, the Platinum designation is applied to preeminent private American clubs; only 30 clubs in the country have received the distinction. This year is the first time the Sarasota Yacht Club applied to be considered for the status. Selection is based on excellence in amenities and facilities, the caliber of staff and professional services, the quality and commitment of members, governance and prudent fiscal management, adaptations to changing times and the overall experience.